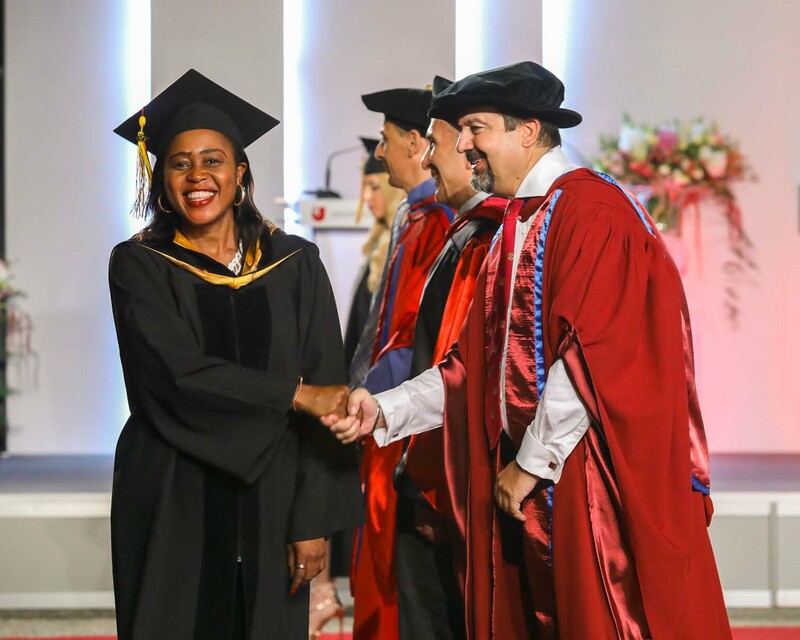 The Master of Business Administration (MBA), one of the most popular degrees around the world, can open many doors for you, regardless of your academic and professional background. 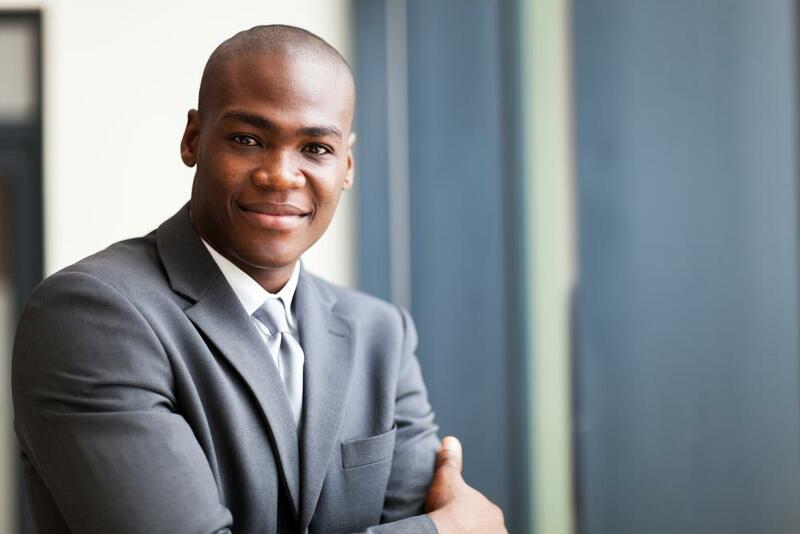 It is a well-known fact that MBA graduates are in great demand and will remain so for years to come. The Graduate Management Admission Council (GMAC) in its 2015 report highlights the fact that, in its poll of employers, 75% were looking to hire MBA graduates. I am Emelin Leyuga Nwana and I live in Douala, the economic capital, of Cameroon in Africa – a large majority of private sector economic activities are concentrated here in addition to the largest sea port in central Africa. UNICAF students are not only hard working they also care about the environment they live in. 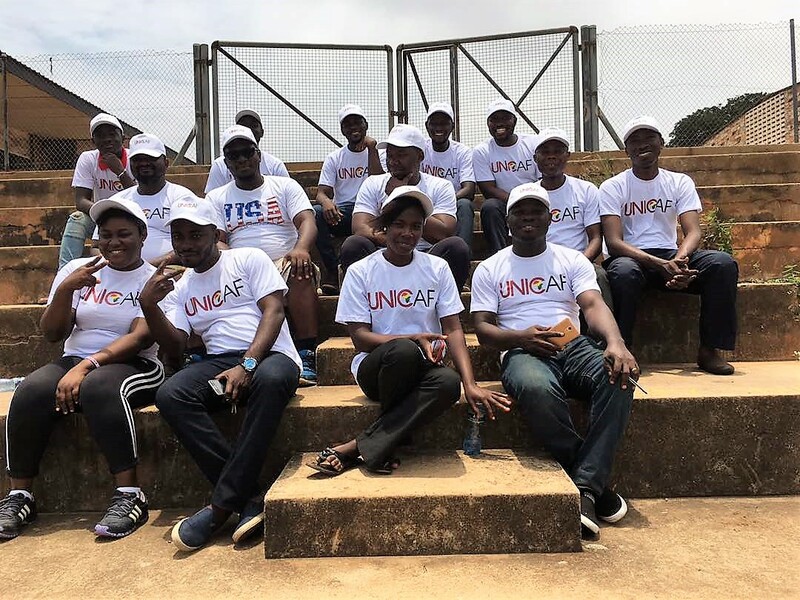 On the 2nd of September a group of our students in Ghana donned on their UNICAF t-shirts and caps and met, armed with spades, brooms, garden trolleys and plastic gloves at the Ring Road in Accra to clean it up. The UNICAF Mauritius Office organised its very first student social activity in August. 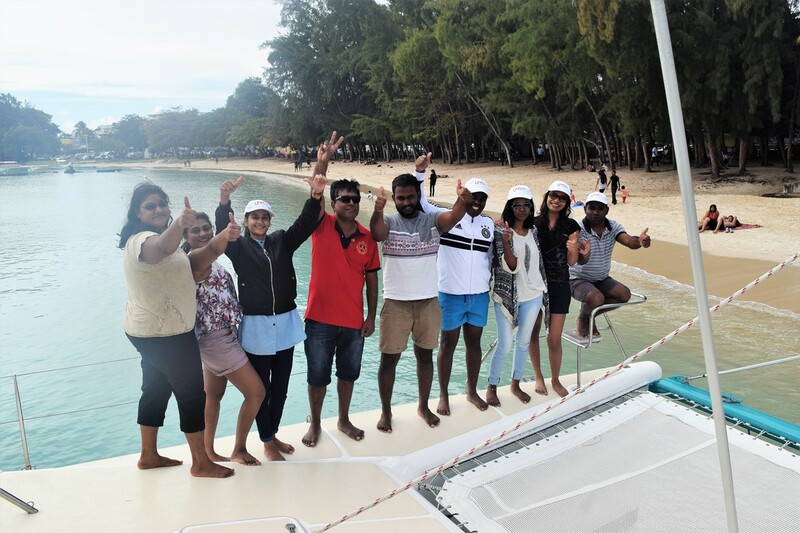 UNICAF students, doing Master’s degree programmes with UNICAF partner universities, enjoyed a memorable day cruising the azure waters of the island’s northern coastline on a catamaran. After meeting at the UNICAF Office the group headed to the beach. And even though weather conditions were far from ideal, all students enjoyed the bonding experience of cruising rough seas together with fellow UNICAF students, exchanging views and getting to know one another.